They were not even twenty when they made their debut with attractive soul songs filled with electronic sound, hip-hop beats and Afro-Cuban rhythms. These instantly catapulted twin sisters Lisa-Kaindé and Naomi Díaz into international stardom, and they acquired the support of Beyoncé. Their second album, Ash, is more mature but just as impressive as their debut. The sisters, who live in Paris, are daughters of the Cuban master percussionist Angá Diaz, who died tragically. 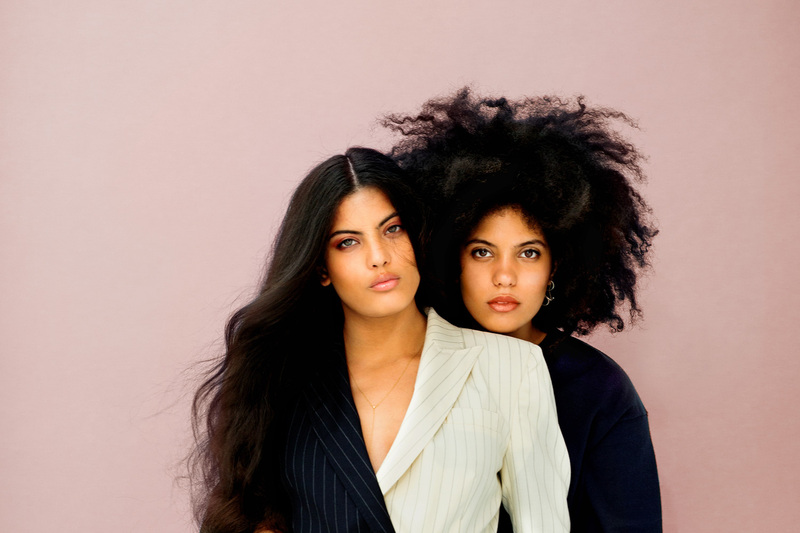 They call themselves Ibeyi, after the twin gods of the West-African Yoruba tribe whose religion forms the foundation of Afro-Cuban music. They often sing in the Yoruba language and accompany their songs with the rhythms used in religious ceremonies. Although they are very much each other’s opposites character-wise, they are as one in their music. They are able to mix their voices in a breathtaking way. But most of all these are two self-assured women who know how to whip up an audience and who can wrangle deep bass sounds from electronic and traditional drum music.